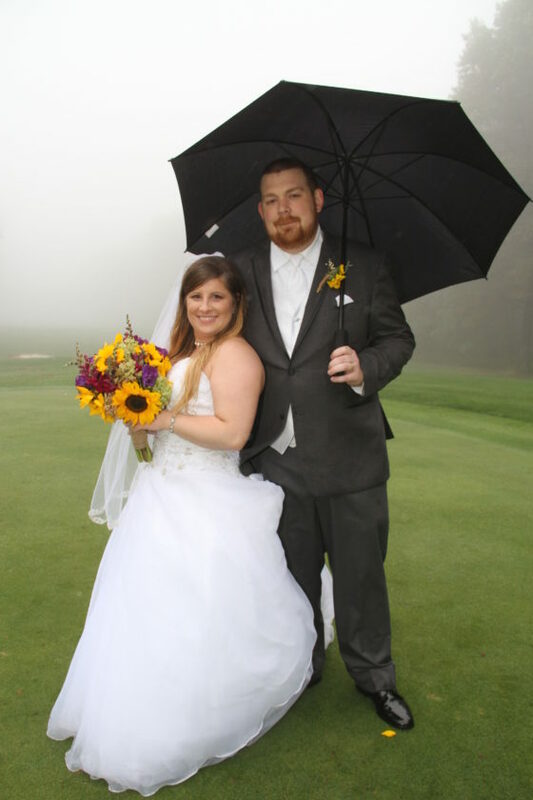 Taylor Leonard and Cory Ellis were united in marriage at 3 p.m. Oct. 8 at Blue Knob All-Seasons Resort, Claysburg. 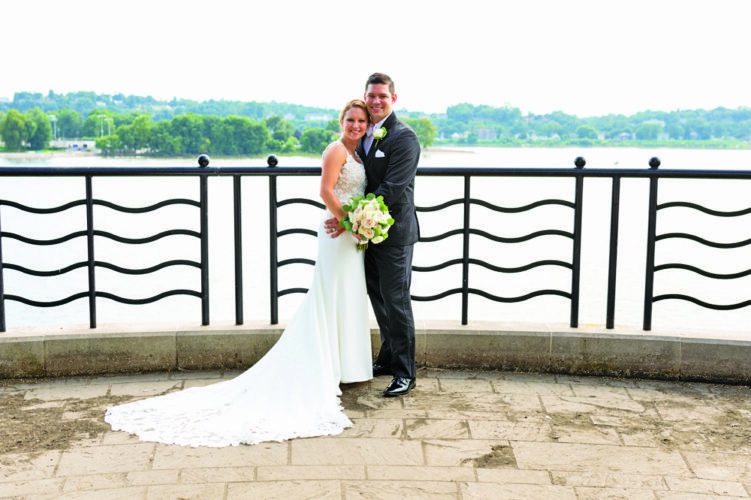 The bride is the daughter of Audra Burchfield and Albert Settles of Altoona and Randy Leonard of Altoona. 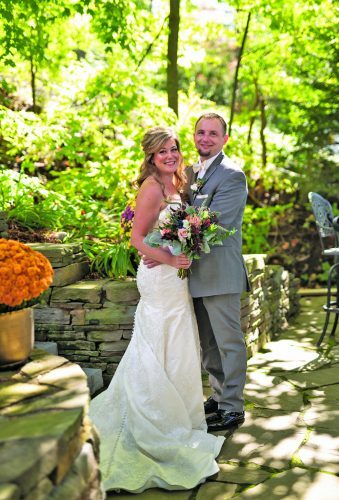 The bridegroom is the son of Glenda and Gary Snyder of Altoona and the late Tracey Ellis. The Rev. David Ervine performed the double-ring ceremony. 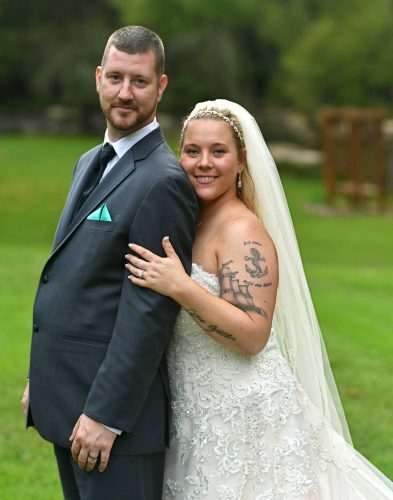 The bride was given in marriage by Randy Leonard and Audra Burchfield. Honor attendants were Alexis Leonard, Randi Leonard, Holly Leonard and Abby Repko. Bridesmaids were Tamera Settles, Breanne Hileman, Mindy Angello and Courtney Conaway. Alyssa and Chassidy Settles were flower girls. 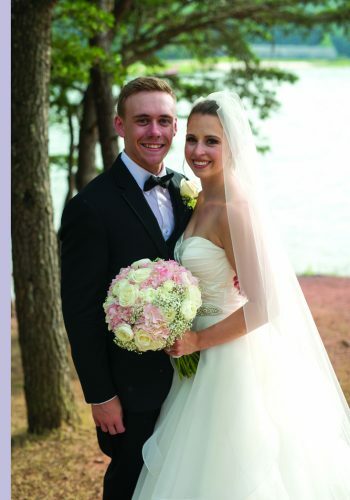 Steve Weiss served as best man. Groomsmen were Mitchell Snyder, Nicholas Snyder, Nicholas Wells, James Rossi, Jonathan Greene, Marcus Delbaggio and Joe Mencer. Cameron Burchfield was ring bearer. 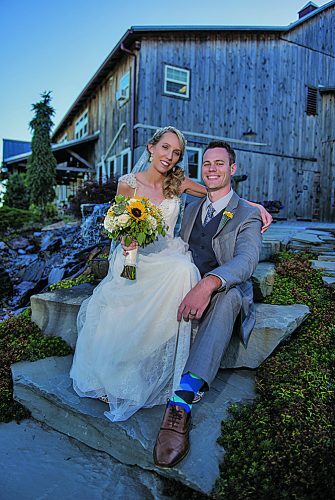 The reception and rehearsal dinner were held at Blue Knob All-Seasons Resort. 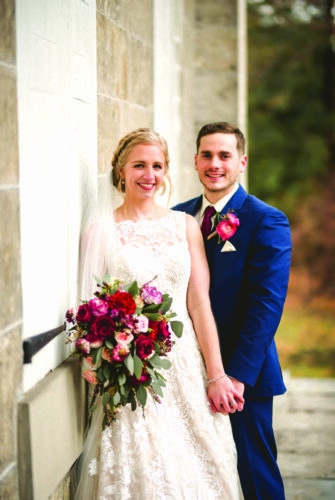 Mrs. Ellis is a 2009 graduate of Altoona Area High School and a 2013 graduate of Penn State Altoona with a bachelor of science degree in human development and family studies. She is employed at Pressley Ridge, Altoona. Mr. Ellis is a 2009 graduate of Altoona Area High School. He is employed at Norfolk Southern, Altoona.